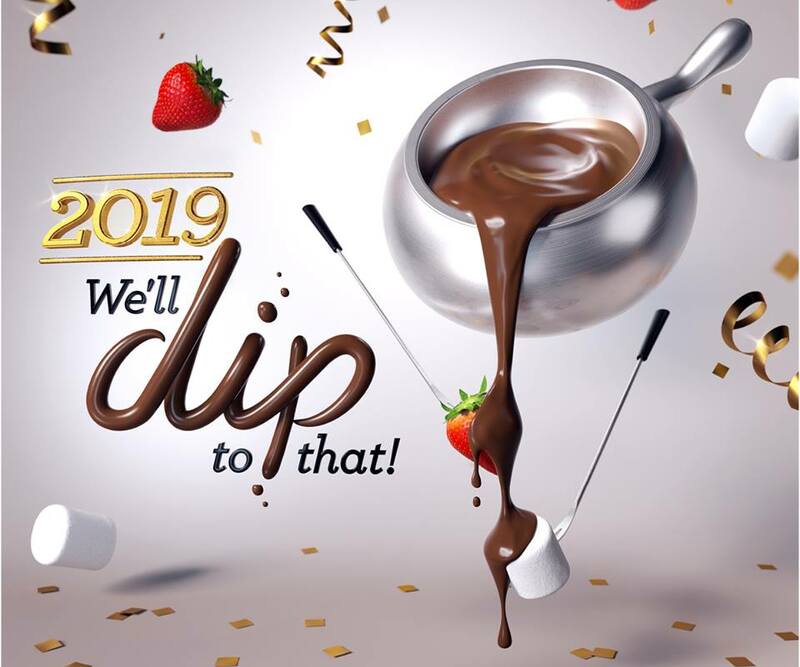 Indulge in fondue for this special evening. We'll be celebrating from 5pm - 11pm. But hurry! Tables are going to go fast.